The new Microsoft Lumia 550 offers the best of Microsoft mobile to people who value affordability and uncompromised quality. Microsoft’s latest budget friendly Windows 10 mobile phone the Microsoft Lumia 550 is making it to stores around the world. The phone is designed with affordability in mind but has all the quality you’ll expect from a budget friendly mobile device. The Windows 10 mobile device comes preloaded with Microsoft applications such as Microsoft Office (Word, Excel, PowerPoint), Cortana, OneDrive, Outlook Mail, Outlook Calendar and Skype. With Microsoft streamlining it’s mobile division there wouldn’t be all the range of budget phones that consumers might be used to, like the Lumia 4**, 5**, 6**, 7**, 8** etc range of devices. So if you happen to like those range as you might not have or want to spend so much on the flagship Lumia 950 or 950XL, the Microsoft Lumia 550 is the device for you. We will reach out to the Microsoft Ghana Mobile division on when to expect it in town and on pricing. It’s expected to sell at $139 so that should be plus tax and at rate of exchange at time of availability around GHS 600. 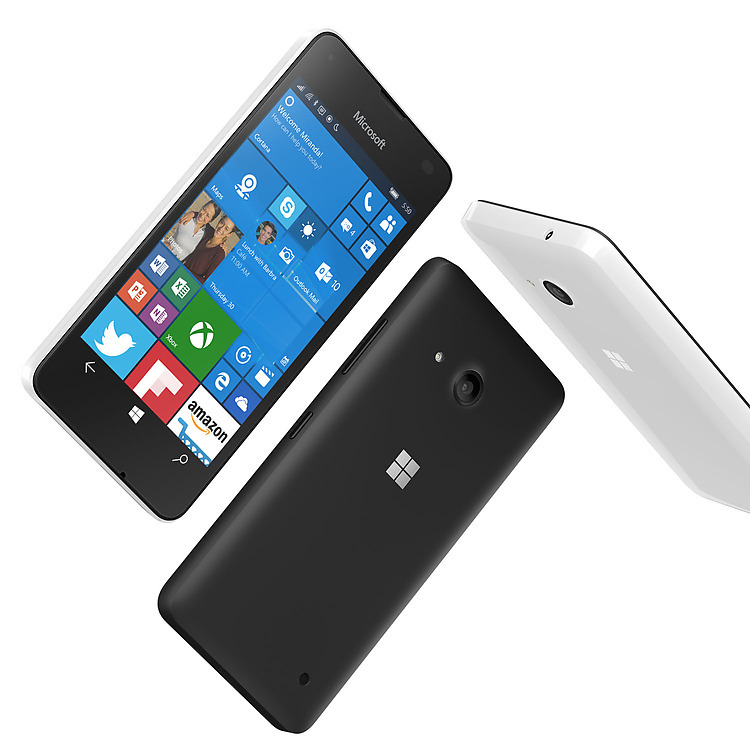 The new Microsoft Lumia 550 will be available in matte black and glossy white colors.